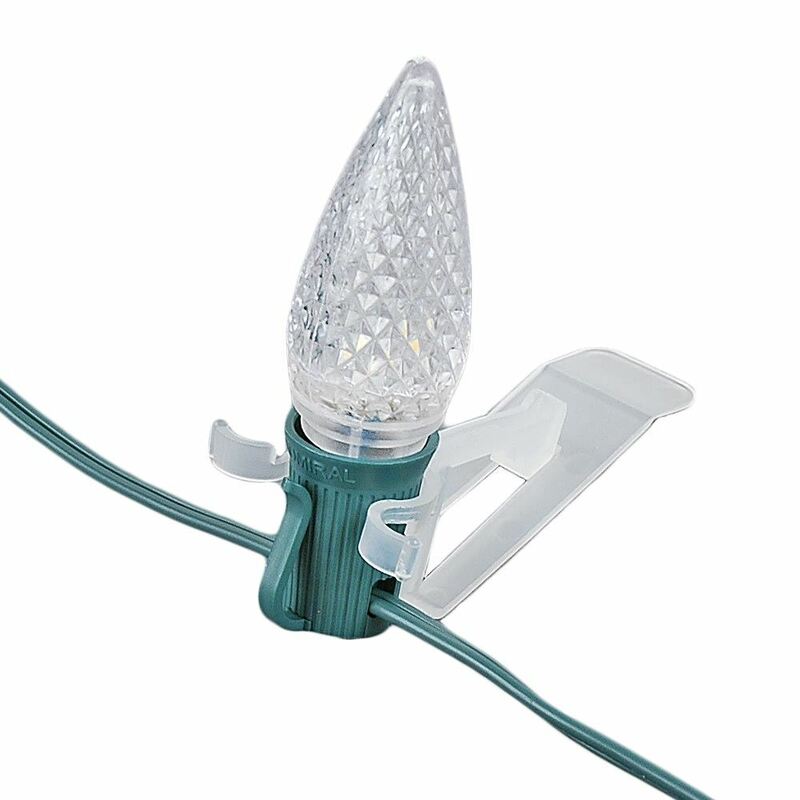 Gutter Clips attach mini lights, C9/C7 stringers, and icicle lights to any style gutter. 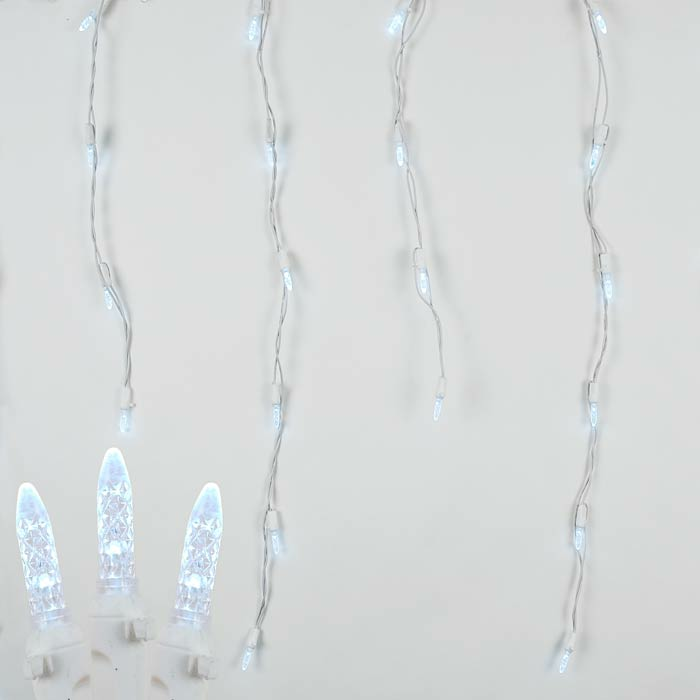 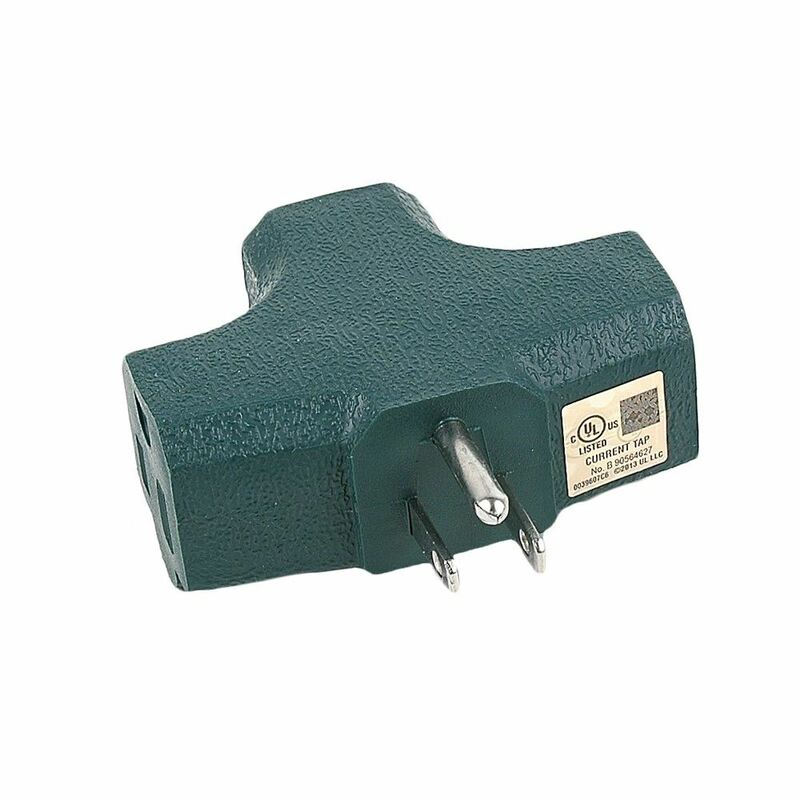 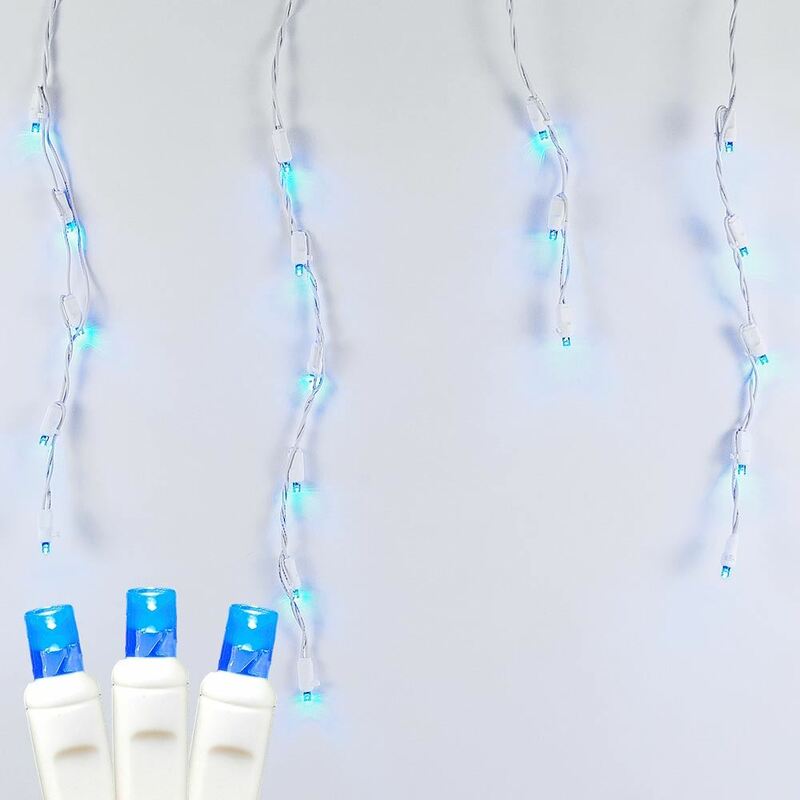 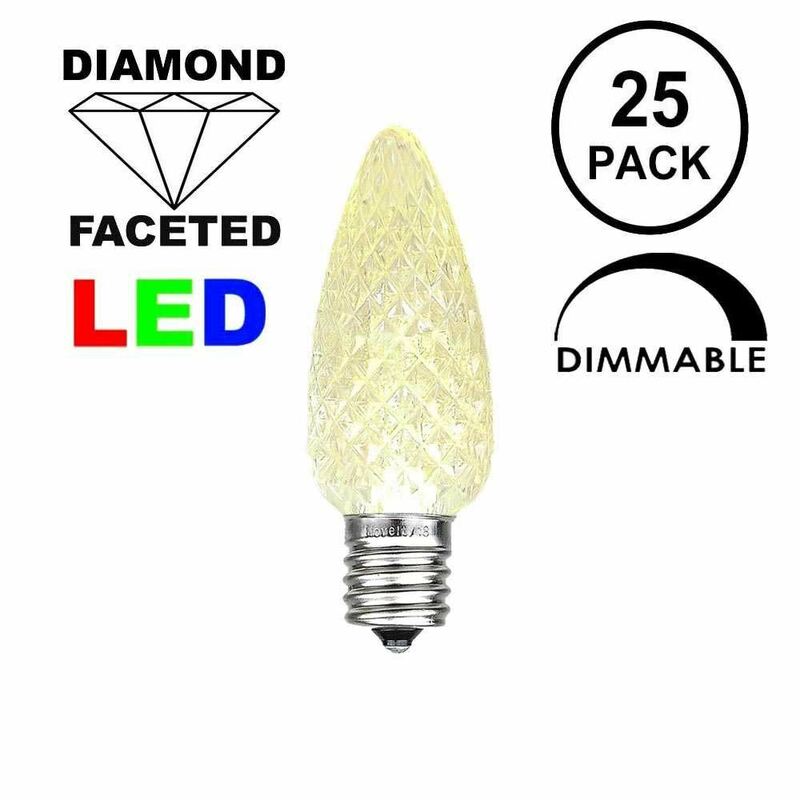 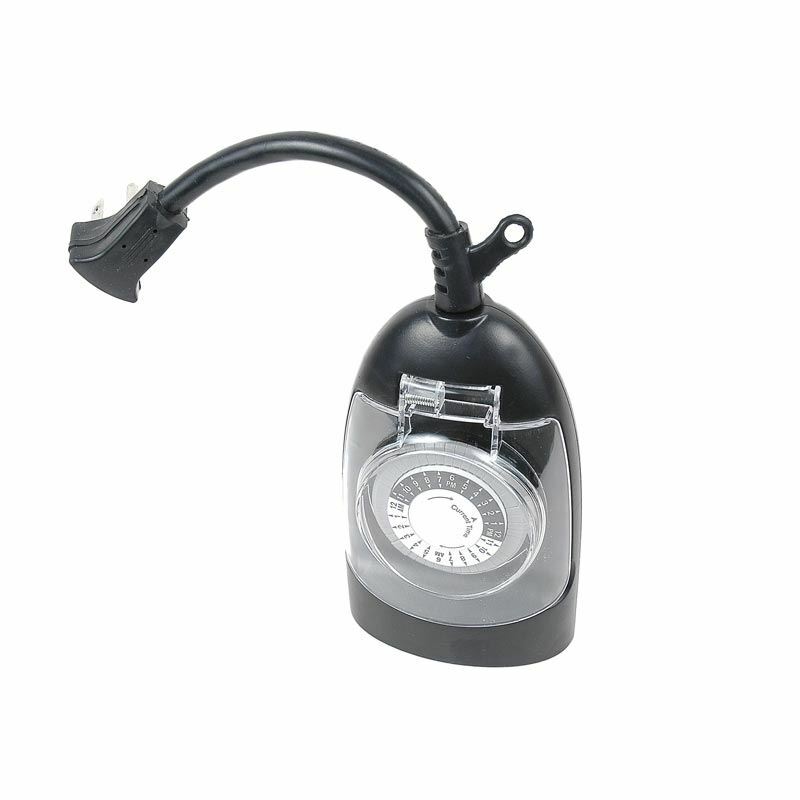 Can also be used to hang garland, light wire, or any other decor to gutters. 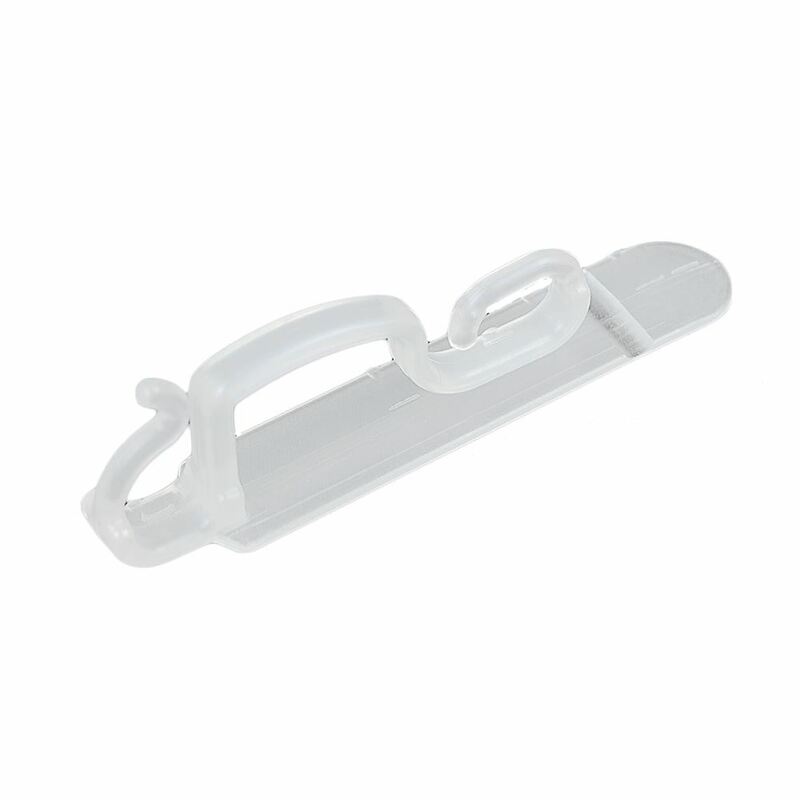 One side of the clip attaches to the gutter while the other side holds the lighting. 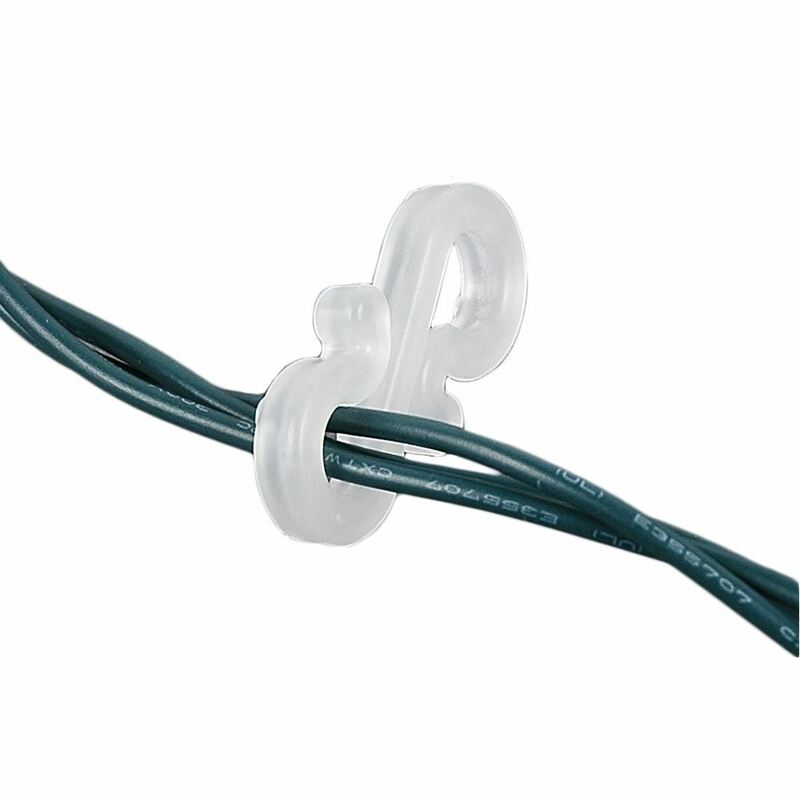 Gutter hooks are made of a heavy duty PVC that will last for many years. 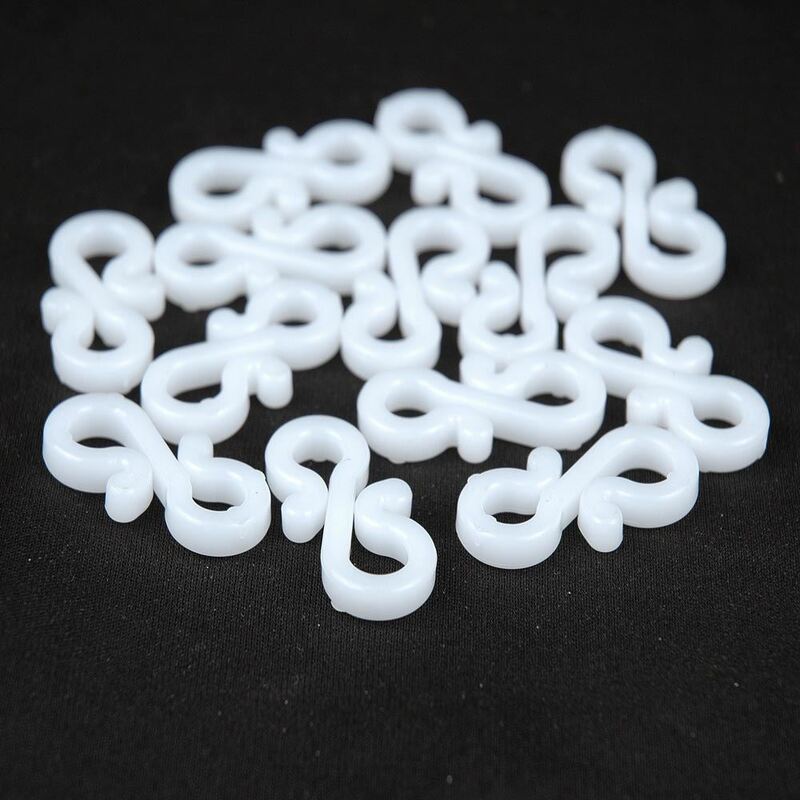 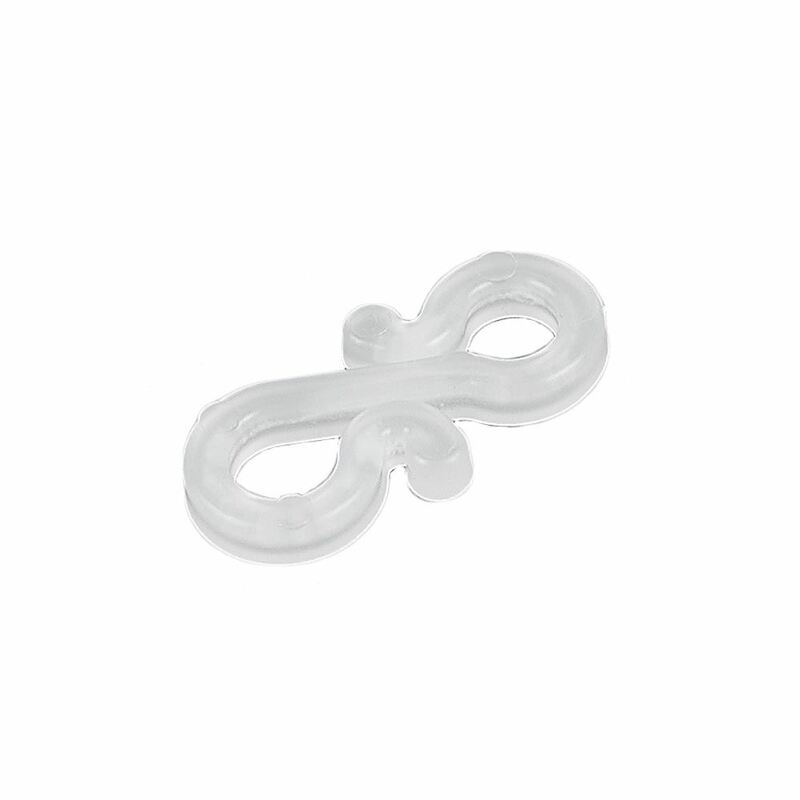 Sold in packs of 50 with a quantity discount when ordering more than 5 packs of 100 clips each.